Let your computer mouse run around on our pad! 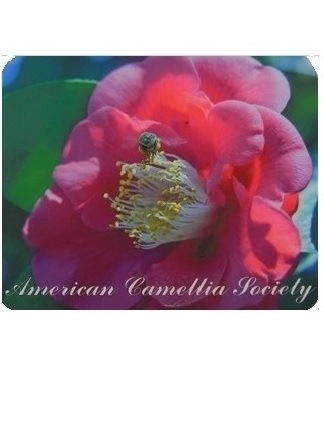 In addition to the ACS logo, our flexible Mouse Pad has a pink camellia bloom with a busy little bee hovering over the stamen cluster. Size: 9.2" x 7.7"